If you have a child who is obsessed with Unikitty on the Cartoon Network you might be interested in Tesco’s new Lego range. 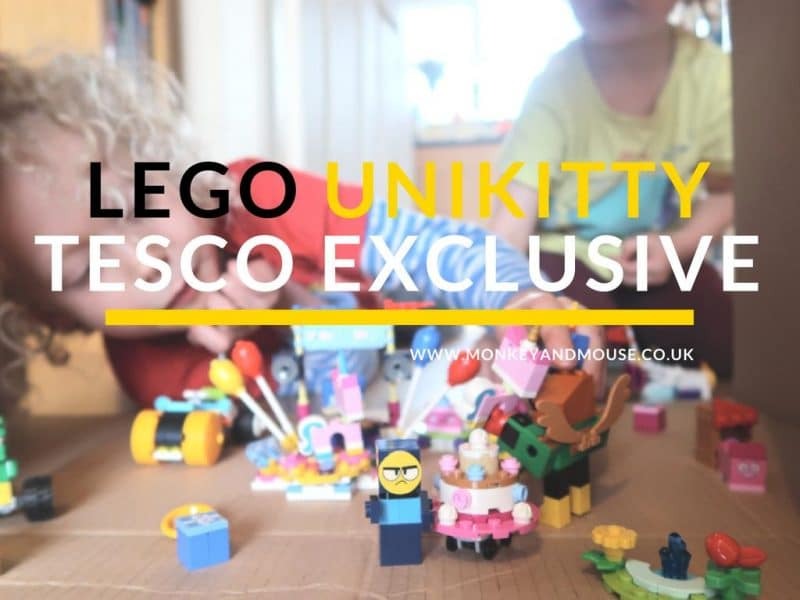 These Lego sets are exclusive to Tesco and will make any Unikitty loving Lego fan happy. We were sent three sets; Unikitty Cloud Car Playset, Unikitty Puppycorn Trike Playset and Unikitty Partytime Set. All three are perfect to play with together and the kids will love using their imaginations to send Unikitty and Puppycorn on fantastic adventures! 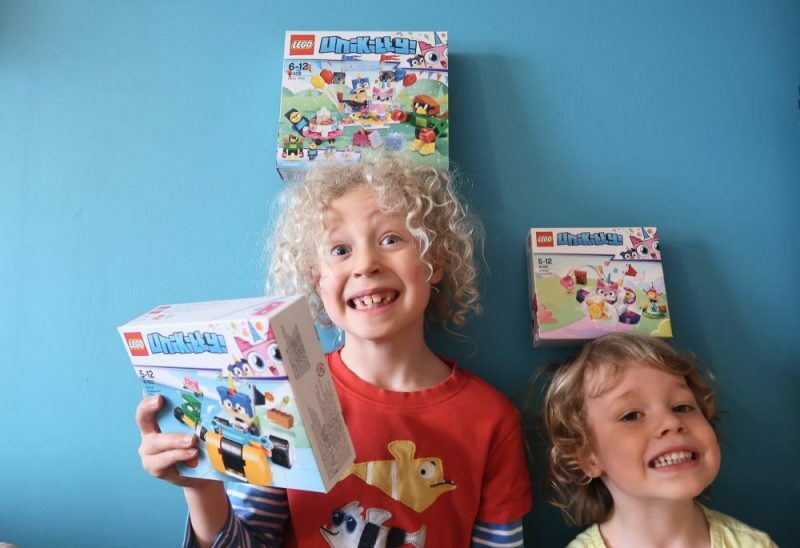 As you can see our two boys love Lego and were very excited to see it in Unikitty form. My eldest built the majority of the sets, mainly as he’s very quick at following the Lego instructions! 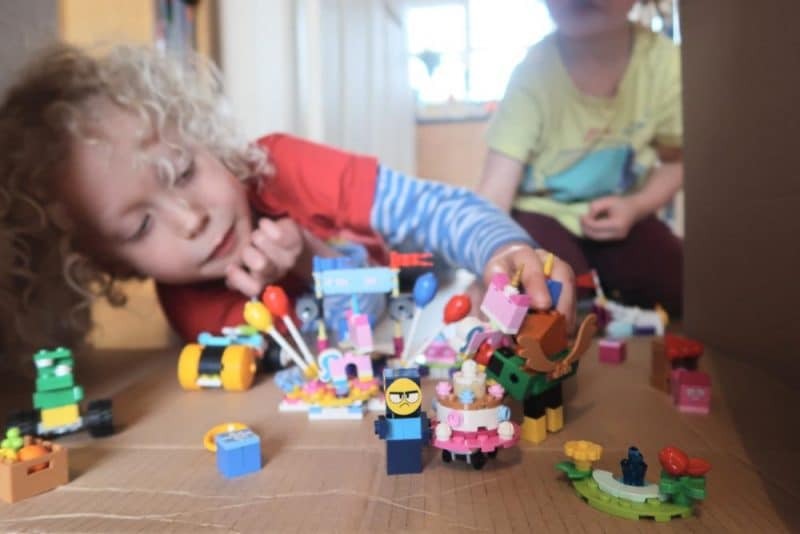 Our littlest loves playing with Lego, but doesn’t quite have his brother’s ability to build much yet. 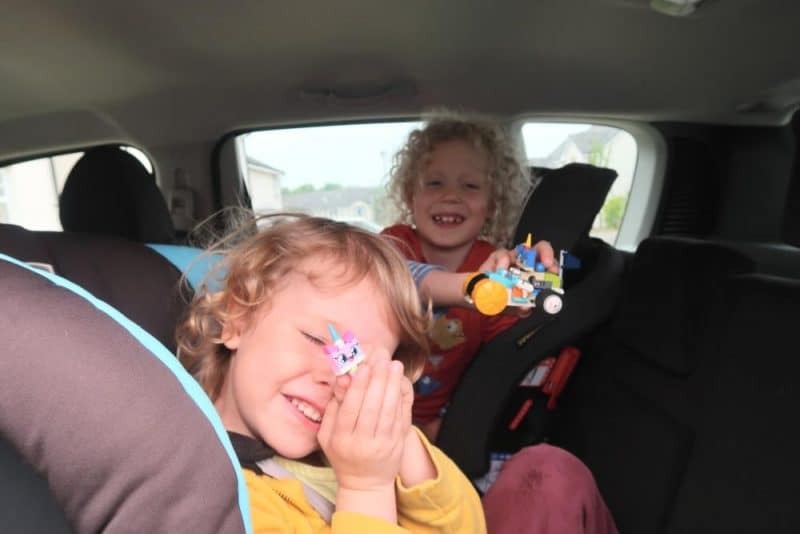 The Cloud Car Playset comes with 3 figures to build, Unikitty, Feebee and Square Bear. 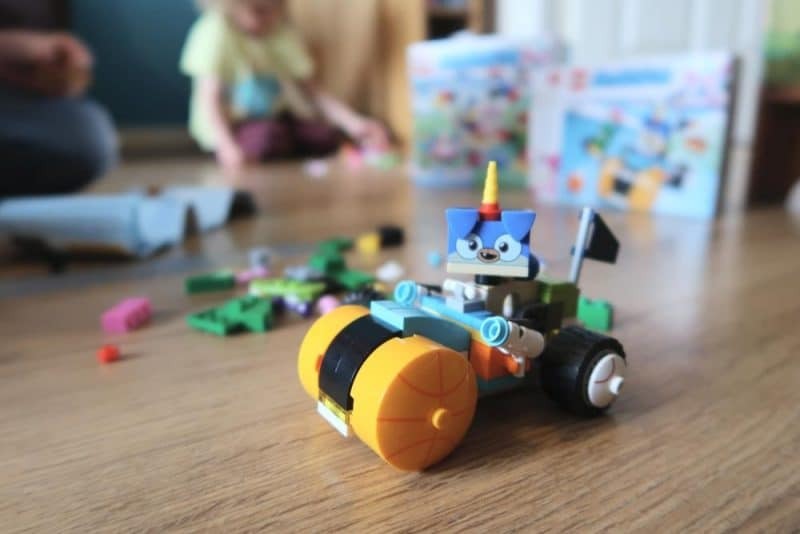 Unikitty’s cloud car has a propeller that actually spins and 2 sparkle stud shooters to make the world a sparkly place! Take Princess Unikitty off to the park where you can build a small fountain and flowers. Or go back to Square Bear’s home and have a snack of cookies. Prince Puppycorn’s playset has a fantastic trike which features basketball shaped front wheels and baseball design on the back. He can race his friends Dino Dude and Kick Flip, who also come in this set. His trike has the same sparkle stud shooters at Unikitty so he can spread some sparkly fun around too. We also loved that he had his own ice cream and pizza to share with his friends too! The final playset we received is a little bigger and it’s the Unikitty party set! You can build Princess Unikitty, Prince Puppycorn and Hawkodile. Create their own DJ station with decks, speakers, lights, balloons and flags (I especially love the balloons made of Lego!). There’s a big cake that can be built and wheeled out for the friends to enjoy, but the children had great fun with the Master Frown character who kept trying to steal the cake before the friends could enjoy it! 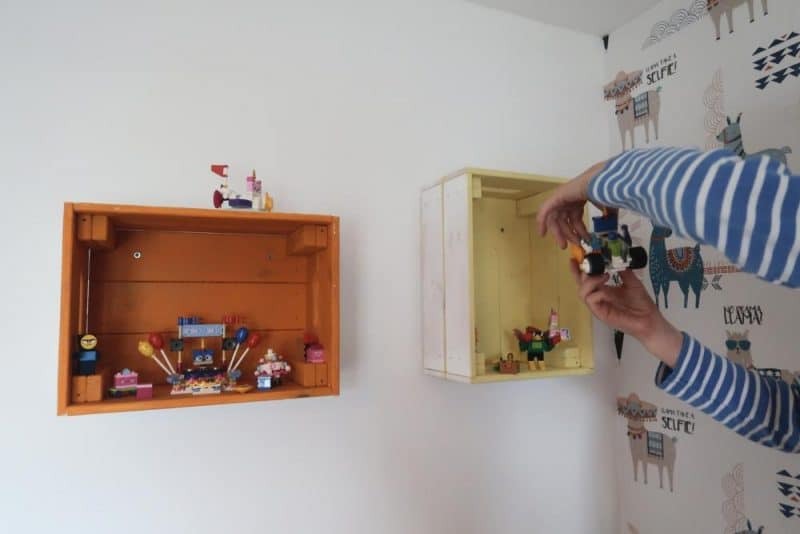 The playsets can be used to create the children’s favourite scenes, but they can also use their own imaginations to create new adventures. I followed my two around the house as Unikitty and her friends went around their kingdom keeping everyone happy. 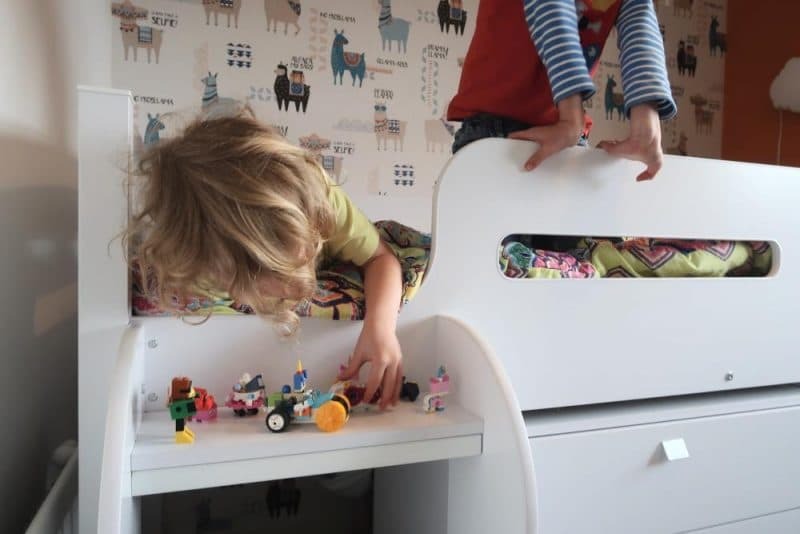 Beds can turn into mountains, shelves palaces and the back garden turns into a park! Creating parties for each character was my littlest’s job, he has a major love of cake and so was delighted to be in charge of the imaginary parties for the characters! As with all Lego sets the instructions are fairly straightforward and my 6 year old had no problems following them. 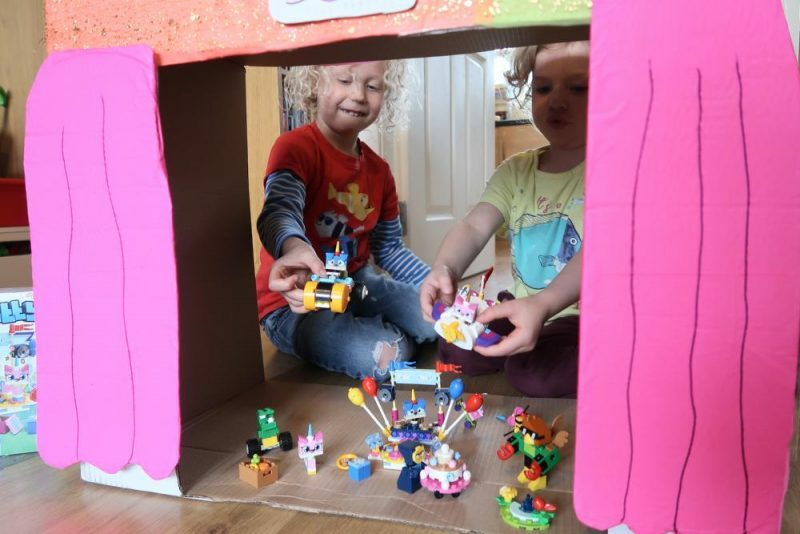 The sets are made of smaller figures and items so it can all be built fairly quickly, ready for playing! The playsets are great for Unikitty fans and helps to encourage fine motor skills, construction, following instructions and imaginary play. 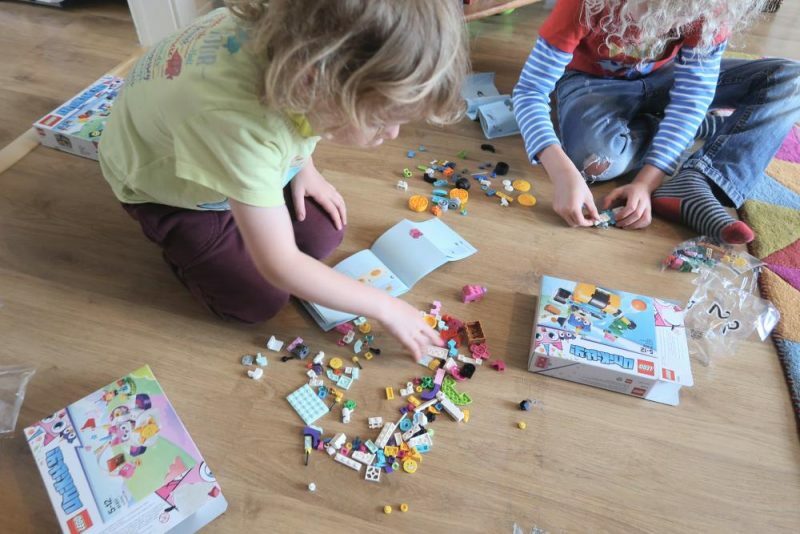 Everyone knows how good Lego is for aiding kids development, there’s many hours of enjoyment and children can use the Unikitty sets in conjunction with any other Lego they already own. My boys had great fun playing with the sets and are already thinking up new adventures for them to have. you can head over here to Tesco to buy your own Unikitty Lego. I have two huge Lego fans and I don’t think they have seen this yet! It looks right up their street! Oh we hadn’t heard about this lego at all, I’ll be adding this to their birthday list. The boys LOVE LEGO!!!! Literally — it seems to travel round every room of the house. 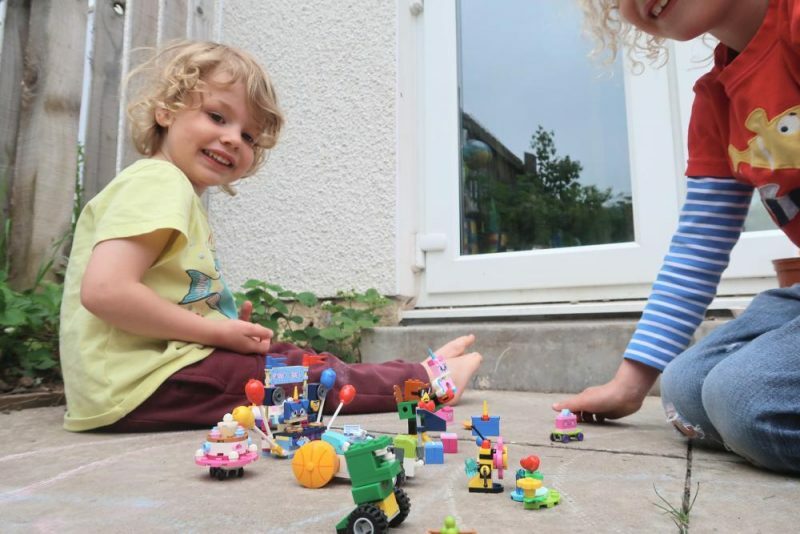 I miss the DUPLO days though, since they turned 5, the twins have so much tiny, weeny LEGO!!! It hurts to stand on!!!!! I haven’t come across this programme yet — or the LEGO either — will keep my eyes open for it! My 4 love LEGO and the Lego movie. Those Unikitty sets would be a hit at home!